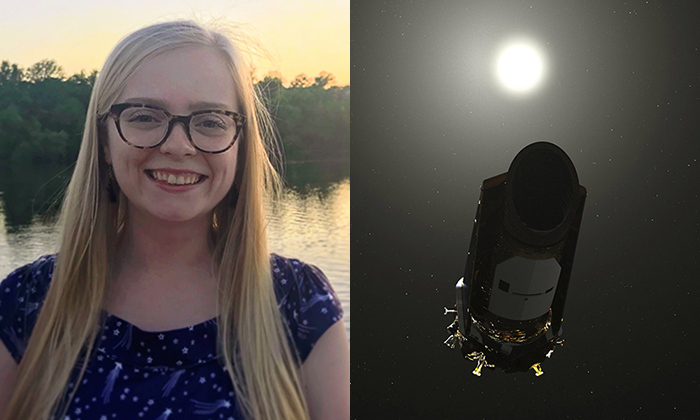 Undergraduate astronomy student Anne Datillo and colleagues used artificial intelligence to discover two exoplanets in data collected by the Kepler space telescope. 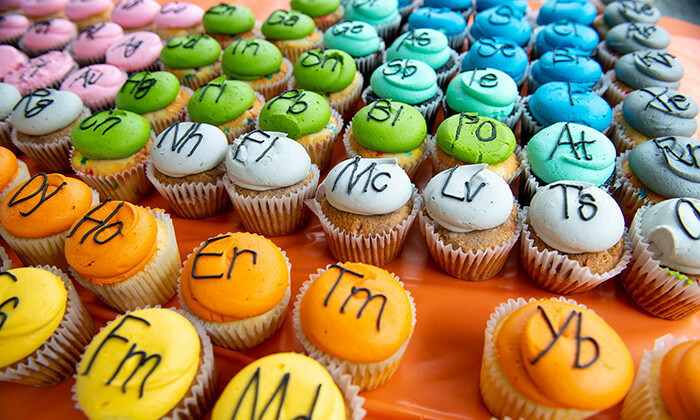 We're celebrating the 150th anniversary of the periodic table. Join us as we tour the cosmos, from the microscopic to the telescopic, with four scientists studying the role of four elements—zinc, oxygen, palladium and gold—in life, the universe and everything. 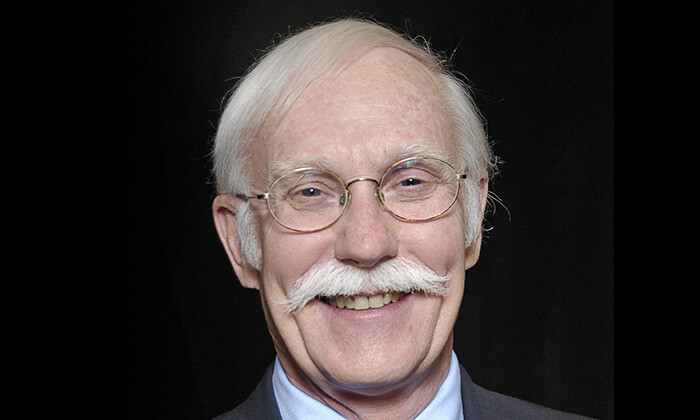 The Texas Academy of Science has chosen David Lambert, the Isabel McCutcheon Harte Centennial Chair in Astronomy, as the 2019 Distinguished Texas Scientist in honor of his notable career and significant contributions to science. 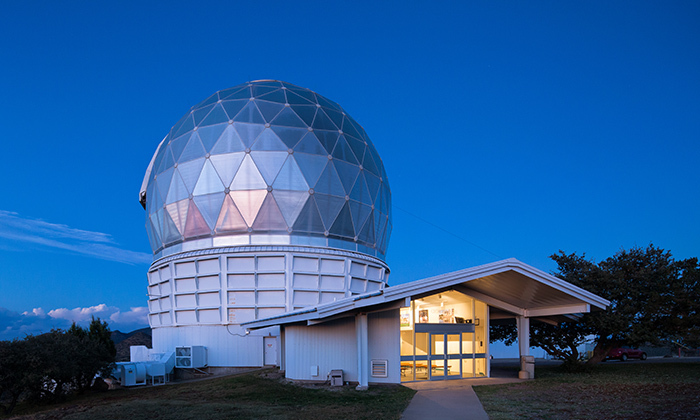 The dome of the Hobby-Eberly Telescope, which now houses a new instrument for finding planets around cool stars: the Habitable Zone Planet Finder. Photo credit: Ethan Tweedie Photography. A new astronomical spectrograph provides the highest precision measurements to date of infrared signals from nearby stars, allowing astronomers to detect planets capable of having liquid water on their surfaces that orbit cool stars outside our solar system. The Habitable Zone Planet Finder (HPF) allows precise measurement of a star's radial velocity, measured by the subtle change in the color of the star's spectra as it is tugged by an orbiting planet, which is critical information in the discovery and confirmation of new planets. 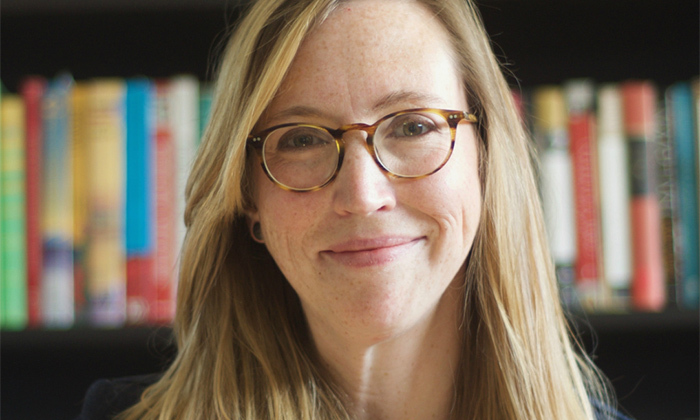 Caitlin Casey has been named a 2019 Cottrell Scholar. Caitlin Casey, UT Austin astronomy assistant professor, has been named a 2019 Cottrell Scholar by the Research Corporation for Science Advancement (RCSA). 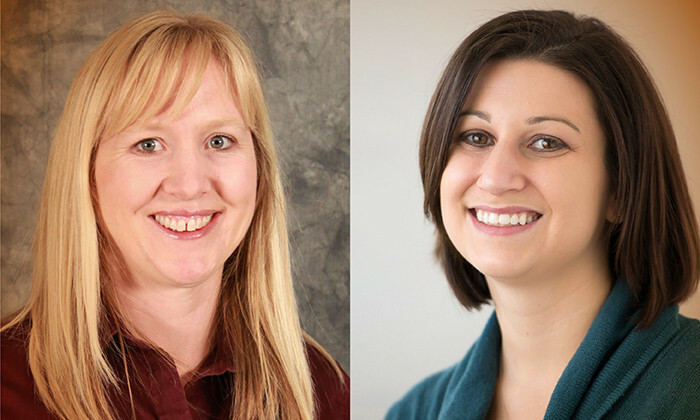 ​Astronomer Keely Finkelstein and data scientist Kristin Harvey are among eight University of Texas at Austin faculty members named as recipients of the 2018-19 President's Associates Teaching Excellence Award. The award recognizes the university's educational innovators who demonstrate exceptional undergraduate teaching in the core curriculum, including signature courses, and engage with curriculum reform and educational innovation. White dwarf star in the process of solidifying. 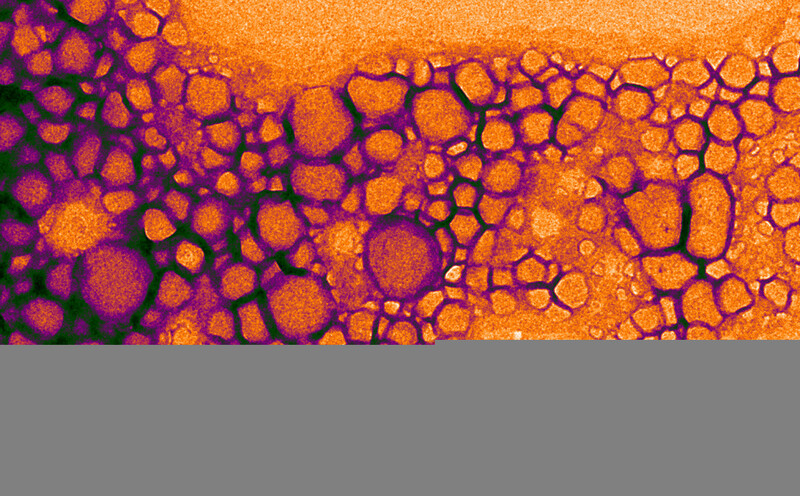 Credit: University of Warwick/Mark Garlick. 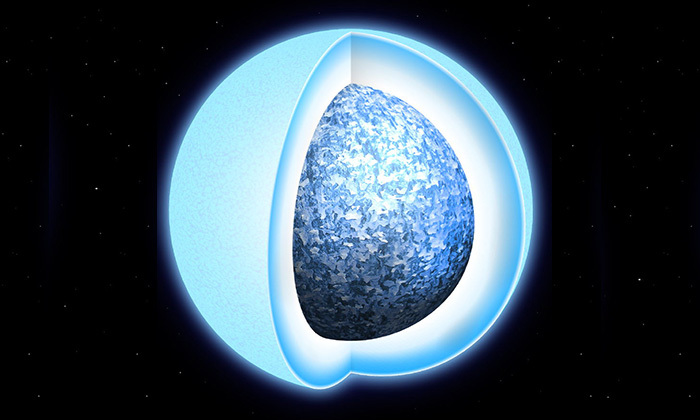 The first direct evidence of crystallized white dwarf stars has been discovered by an international team of researchers that includes an astronomer at The University of Texas at Austin. Predicted half a century ago, the direct evidence of these stars will be published tomorrow in the journal Nature. 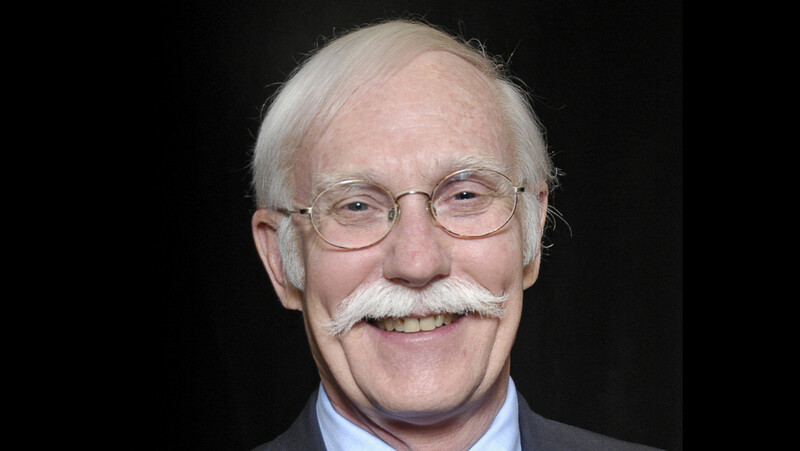 The American Astronomical Society (AAS) announced today at its semi-annual meeting in Seattle that J. Craig Wheeler and David Branch will share its Chambliss Astronomical Writing Award for 2019. 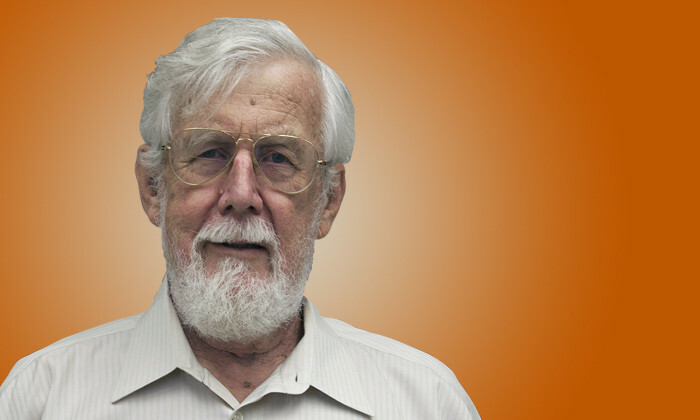 Wheeler is the Samuel T. and Fern Yanagisawa Regents Professor of Astronomy at The University of Texas at Austin. 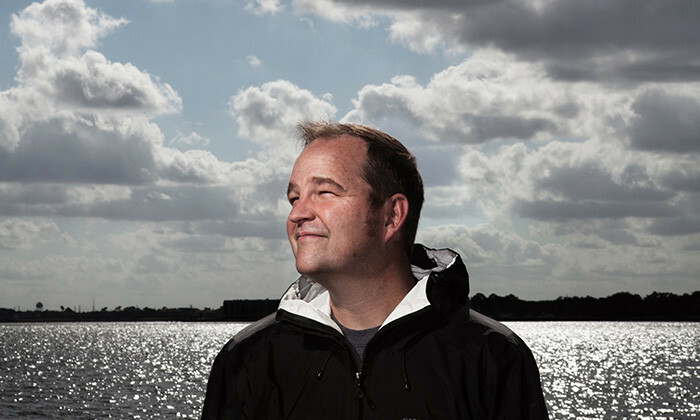 It's been a big year for Texas Science, with news about research, new discoveries, technological advancements and awards making headlines around the world. Here are a few UT Austin science stories that made the news in 2018.